Pampa, TX is a small town about 40 minutes to the northeast of Amarillo at the intersection of Highway 60/152 and Highway 70. Commuting from Pampa to Amarillo is easy because of the wide open highways and lack of traffic. Many people in Pampa work at the local chemical factory, in the oil industry or on local ranches, but those who choose to commute you have an easy time without the worry of gridlocks and traffic jams. The Pampa area has one of the lowest unemployment rates in the state and is known for its safe streets and excellent schools. One of the things we like about Pampa is the low cost of housing. Houses in Pampa average less than half of the rest of the state with an average price of $62,424 as compared to $125,800 for other Texas communities. The area to the Northwest of town near the Pampa Regional Medical Center has the newest construction and is considered one of the most desirable in the area, but there are safe neighborhoods all over Pampa. Rent is also affordable, with an apartment averaging $581. Although Pampa is considered a small town, there are plenty of apartments for rent in the area with plans to build new complexes on the Borger Highway. Another thing to like about the Pampa area are the three top rated golf courses. The Pampa Country Club has one of the best rated 9 hole courses in the Panhandle. It also has a pool and restaurant for members. Each Labor Day the Top of Texas Amateur Tournament is held there. Pampa Country Club is located on East Harvester just East of town. 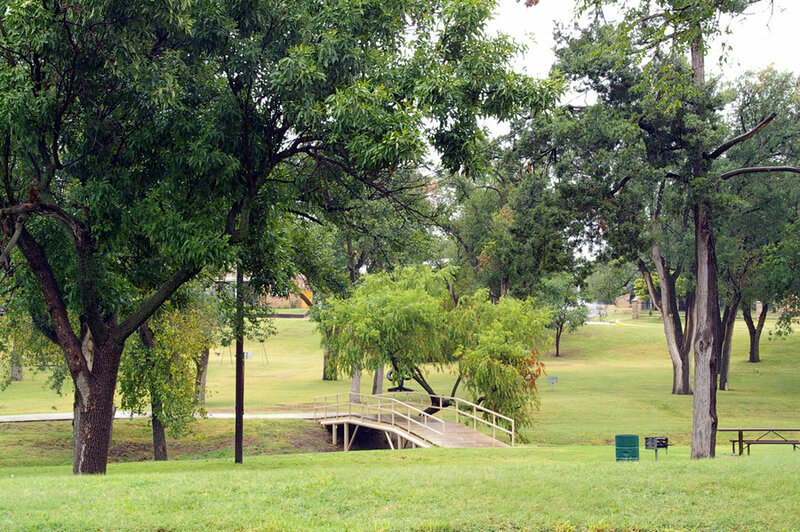 Hidden Hills Municipal Golf Course is a public course and is also one of the top rated courses in the Panhandle. It is located in the heart of Pampa on Highway 70, and is a regulation 18 hole course built on two hills and is particularly challenging. Pamcel Golf Course is a regulation 9 hold course and has something for every skill level. Pamcel is open to the public and is located on the Celenese Plant Highway. All of these reasons are why Pampa is one of our favorite places in the Panhandle.